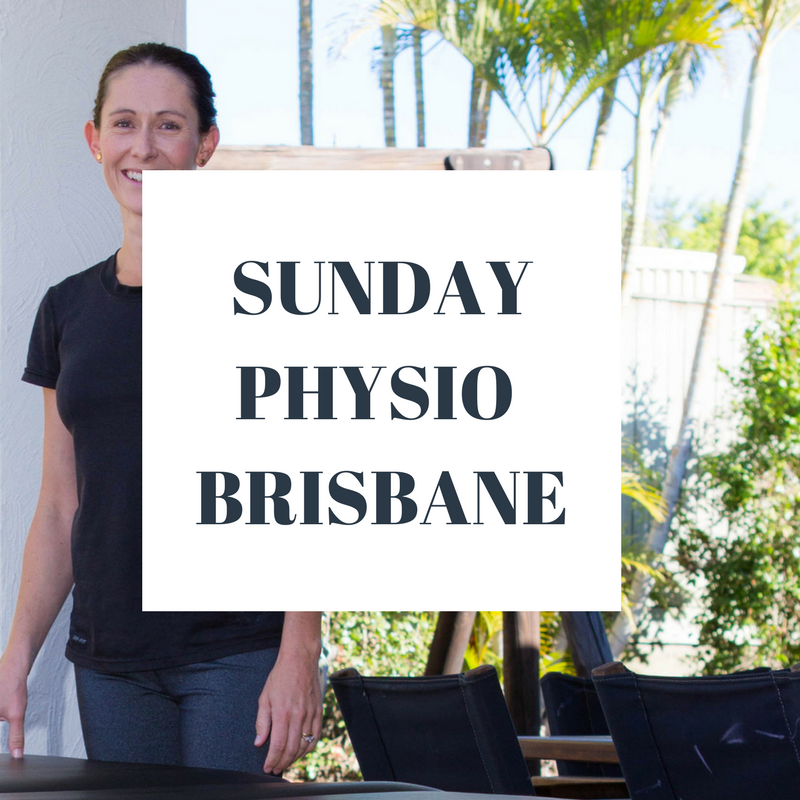 Do you need physiotherapy in Brisbane on Sunday? Have you injured yourself playing sport? Do you have an important event on Monday? 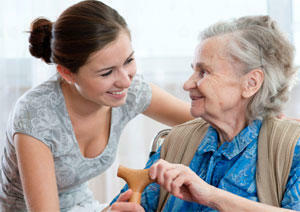 Why not schedule a home visit physiotherapy appointment. Due to popular demand, we have expanded our Sunday physiotherapy service. Ben Strachan, has been working as a physiotherapists on weekends for many years. 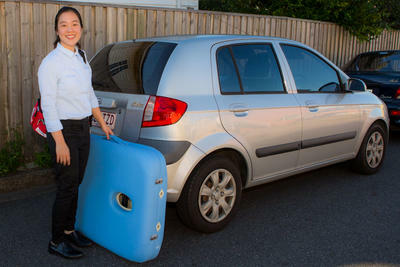 Recently we have added Melissa Billau, and Johnson Kwan to our Sunday physiotherapy team in Brisbane. We service all areas on Brisbane. To get a real time update of availability in your local area, best to search online. The easiest way to make a sunday physiotherapy appointment is online booking. You can enter your home address and find local physiotherapists availabile in your area. 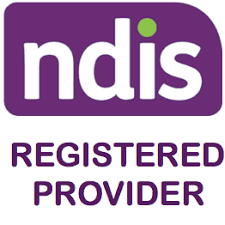 In the background we do checks on the practitioners availability and your address location. You can be confident the practitioners visable service your area. You do not need a referral for physiotherapy. What time will the physiotherapist arrive? Similar to home delivery services, we provide a service period for your appointment. This is usually three hours duration. The physiotherapist will arrive at some time during this period. We understand youre busy on sunday, although its impossible to give an exact time for arrival.